Grizzly Bear will follow their summer tour dates, several of which they will co-headline with Spoon, with a fall tour in the U.S. Their new run begins on Sept. 7 and includes one supporting date with Arcade Fire (Sept. 21). 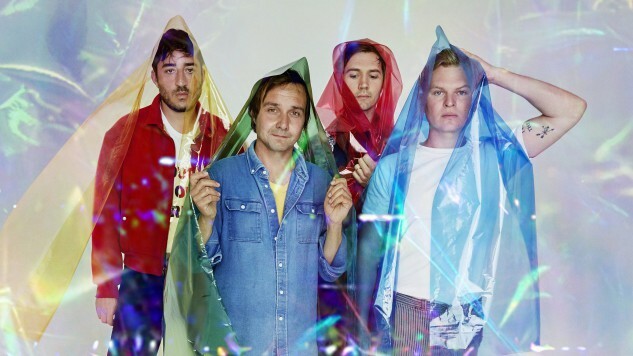 With Grizzly Bear’s initial tour run after getting back together already under their belt, fans can catch the readjusted band this summer at their own shows or on the festival circuit. Tickets for fall tour dates go on sale on May 24 and can be purchased here. See Grizzly Bear’s slate below, beneath their Daytrotter Session.